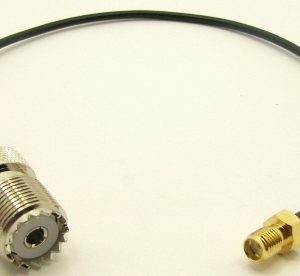 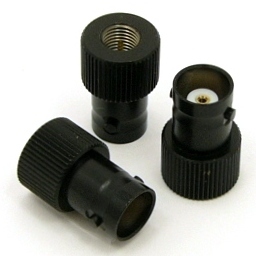 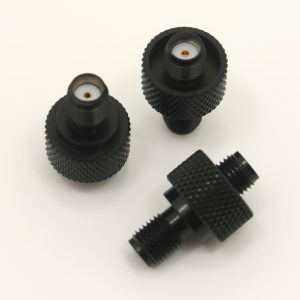 SMA female to UHF female Adapter - Max-Gain Systems, Inc.
SMA female / UHF female Adapter, Handy Talkie edition. 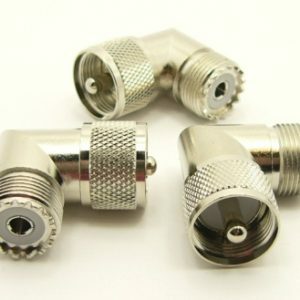 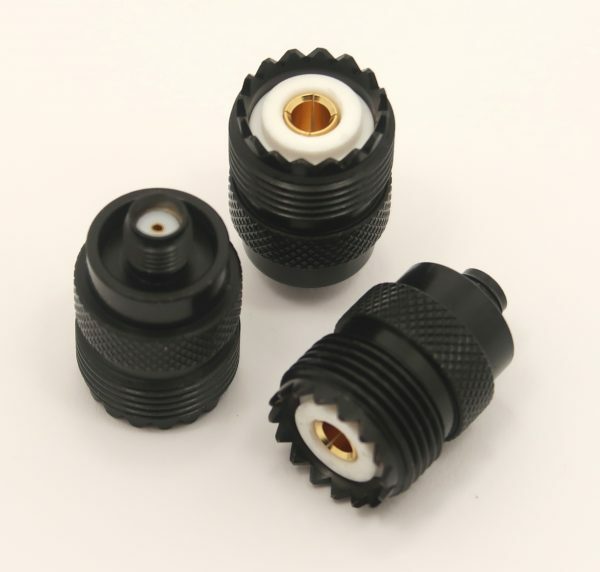 This is the perfect adapter for many of the new Chinese radios. 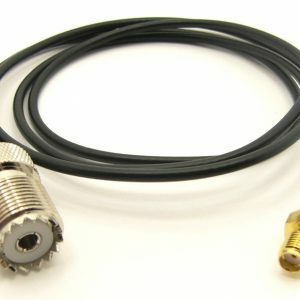 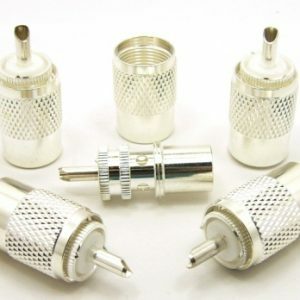 It has a Black Chrome finish to match your radio and a strain relief skirt to reduce the stress on your radio’s connector. 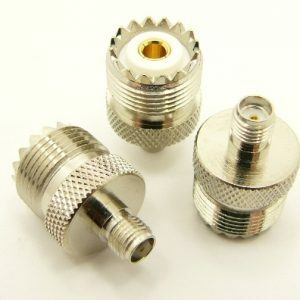 Fits many Xouxun and Baofeng radios.